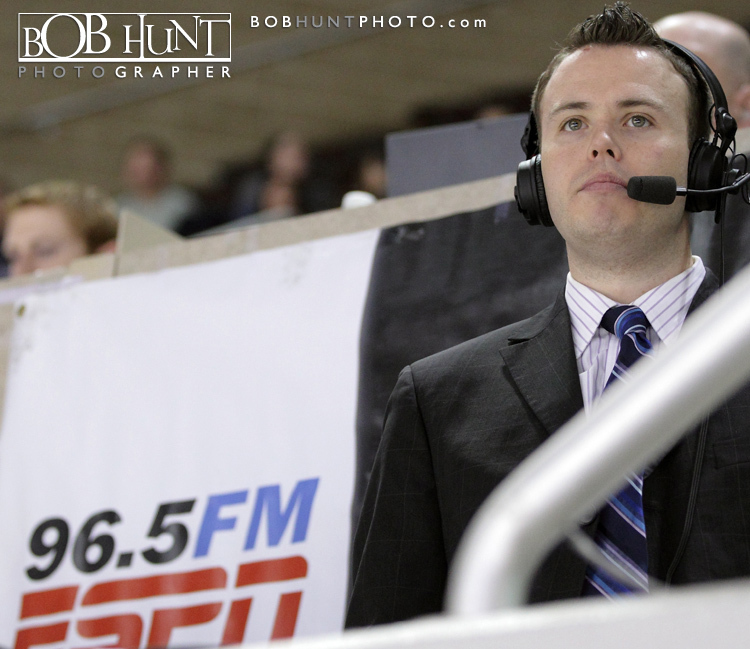 Brendan is in his third season as the radio voice of the Rivermen as well as the team’s director of communications. 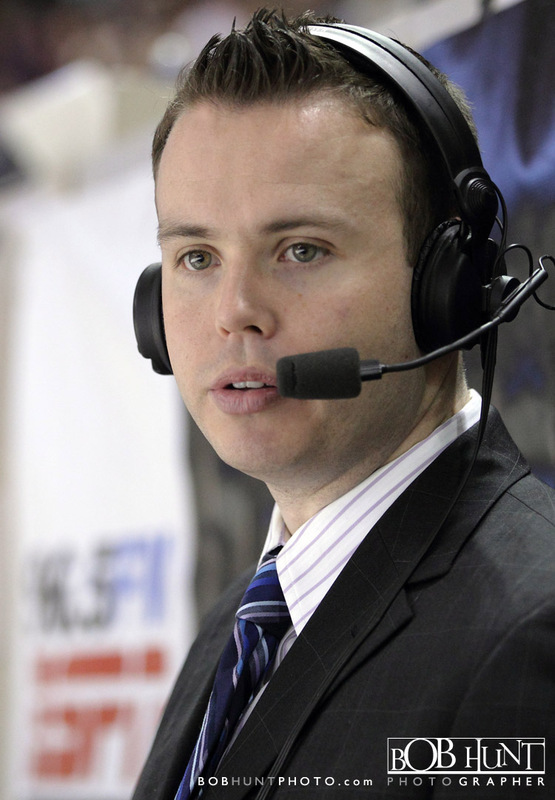 He arrived in Peoria after being named 2007-08 ECHL Broadcaster of the Year while calling games for the Wheeling Nailers. 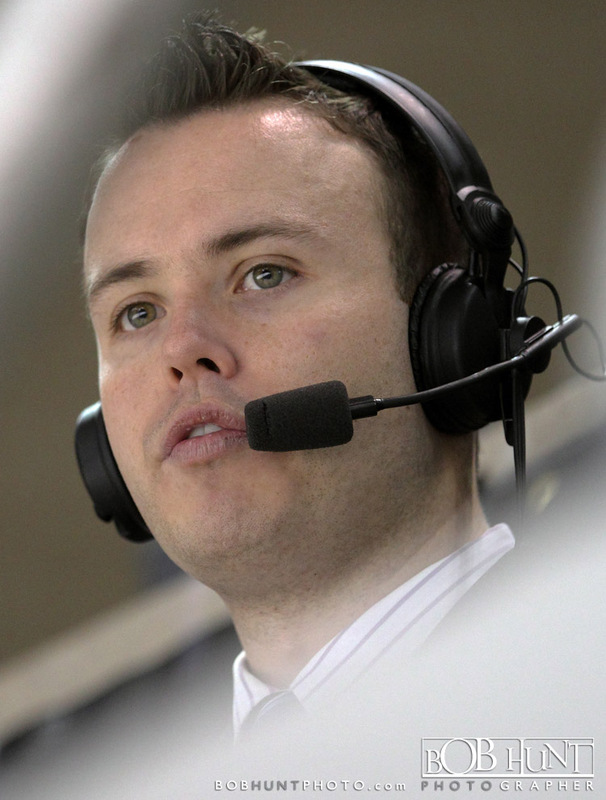 He spent two years with the Pittsburgh Penguins affiliate and was selected to call the 2008 ECHL All-Star Game in Stockton, CA. The 26-year-old native of Fair Lawn, NJ, Burke has spent three summers broadcasting baseball for Philadelphia Phillies minor league affiliates with the Batavia Muckdogs (2006) and the Lakewood BlueClaws (2007-08). 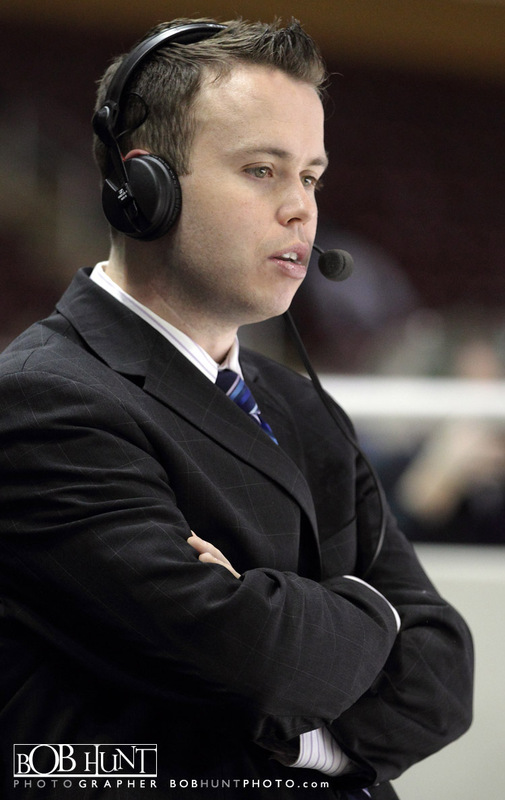 Burke graduated from Ithaca College in 2006 where he served as the sports director for the school’s two radio stations. He performed play-by-play for IC football, basketball, baseball, and lacrosse while broadcasting women’s hockey across town at Cornell University.